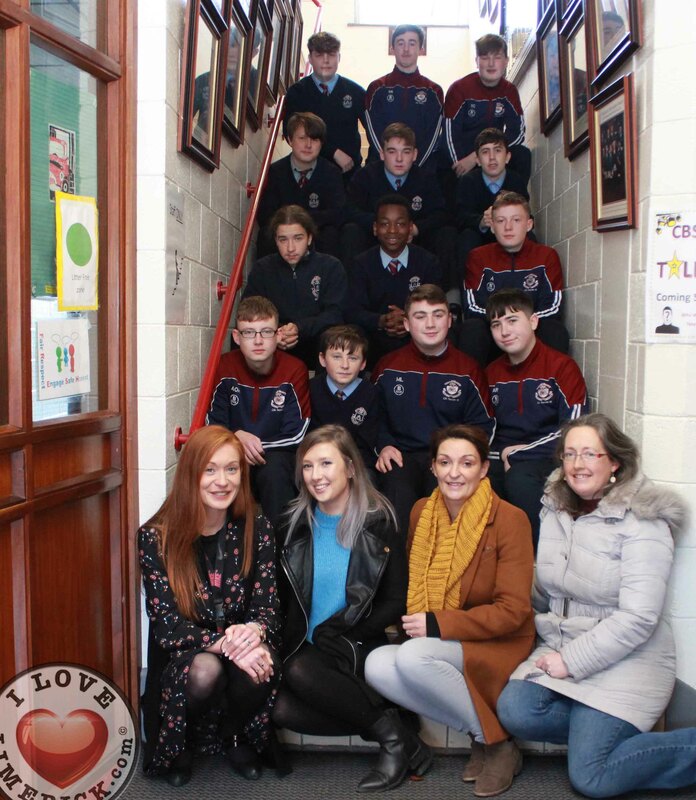 The Tait House Inspire Social Enterprise Schools Programme which was piloted with Colaiste Nano Nagle in late 2017 was officially rolled out this week with CBS Sexton Street. The purpose of the programme is to teach students about what a social enterprise is and how they operate to benefit their local communities. 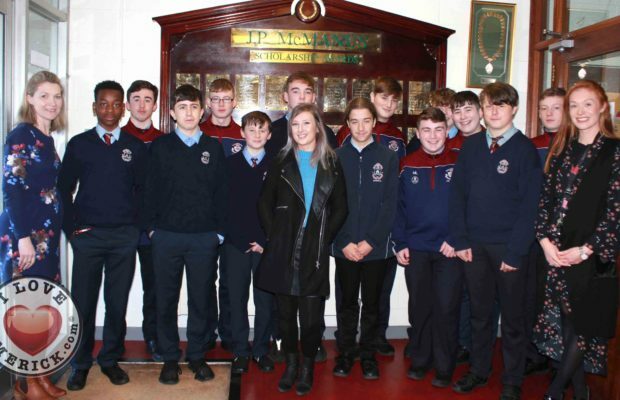 The initiative was the brainchild of Tracey Lynch, CEO Tait House Community Enterprise after successfully running the Inspire conferences in UL in 2014, 2015 and 2016 which saw the likes of Bobby Kerr, Paul O Connell speak to over 600 students. 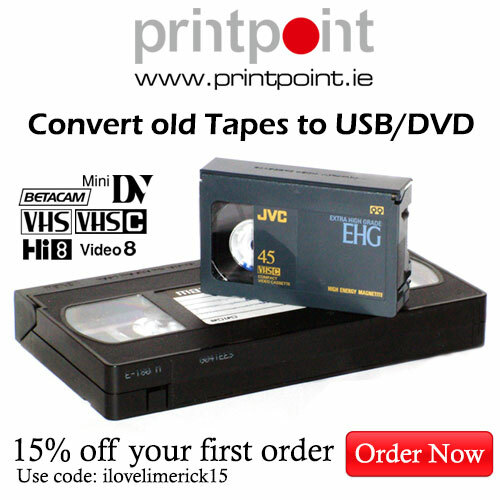 It was compared by Richard Lynch of I Love Limerick. 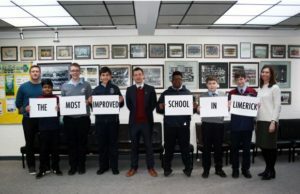 The Inspire Social Enterprise Schools Programme is now expanded with a one to one opportunity for each school to have an on-site visit to meet four of the twenty social enterprises involved in the programme with enterprises that range from an escargot farm project, an Urban Co-operative, a company that retrofits houses to a steel supply company. Each school gets to select four social enterprises from a menu of twenty so the process is engaging the students from the onset. The visit is for 2.5hrs and the social enterprise managers chat about the pro’s and cons and share their own experiences. These are local leaders from Limerick who sought to make a difference in their lives and also the lives of the people living in their community. At the most recent Inspire – Social Enterprise Schools Programme, the Manager of Treaty Steel discussed how hard work and dedication saw him achieve a job as a yardman at 15 and be made the manager of a steel company at nineteen. He went on to successfully manage several well-known steel companies in the Limerick area before setting up the social enterprise, Treaty Steel, in 2017. Treaty Steel employs six people who were previously on the live register. The Social Enterprise Schools Programme also provides opportunities with work experience and on the long-term job training. 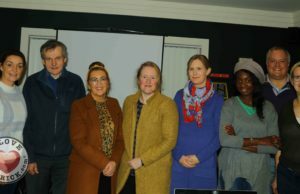 Deirdre MacMahon of The Urban Co-Op talked about how a group of people with the same social mission came together and set up a business, each providing €40 to get things up a running. The business is now on their fourth location due to their growing size and increase in demand. Initially, they began operating in July 2013 as a Buying Club, selling fruit and vegetables, bread and eggs. At present they have over 900 members and are quickly transitioning to a full-service retail grocery store. Their social mission is to sell wholesome food at affordable prices and they are operated by the community for the community. The delivery of the Social Enterprise Schools Programme in CBS Sexton Street encompasses cross-curricular learning in a wide variety of subject areas, which include History, C.S.P.E, Business Studies, S.P.H.E, Agricultural Science and Food Science. Students will also learn a little bit about Sir Peter Tait, as the programme is held in what used to be his personal music room at the Tait House Community Enterprise location on the Roxboro Road. Sir Peter Tait (1828-1890) is one of the most colourful, flamboyant and entrepreneurial figures ever to have held the office of Mayor of Limerick. He purchased a basket and went around the city selling goods, mainly shirts, to locals and sailors alike. In 1850 he rented rooms on Bedford Row and took on his first employees in order to increase his shirt production. Within three years he was advertising for 500 additional staff. Kelly Fitzgerald, Community Employment Assistant Supervisor embraces active learning techniques to ensure an engaging day is in store for the students who visit.